Poland disappeared from the map of Europe in the late 18th century, when it was partitioned between Prussia, Austria and Russia. Now it has popped back into being, but its borders are uncertain, with the forces of Józef Piłsudski in Warsaw engaged in messy wars along the uncharted frontiers with Germany, Czechoslovakia and Ukraine. 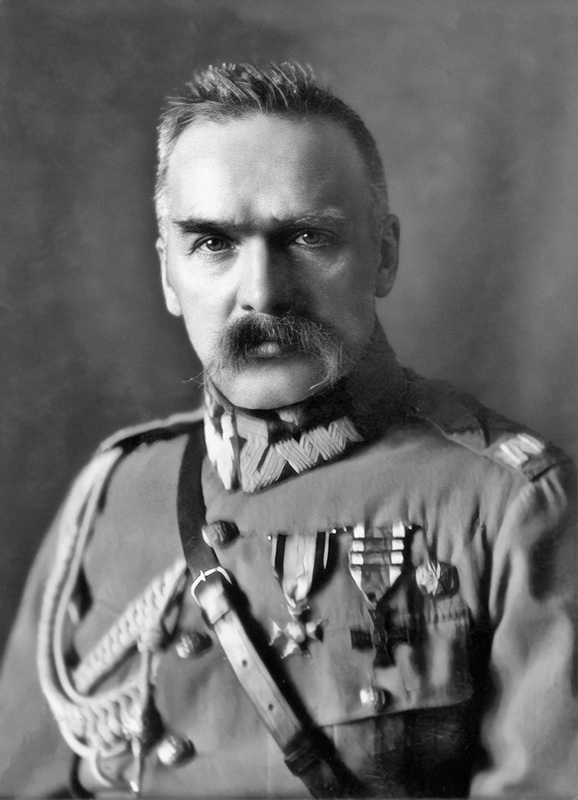 Poland is also divided between the supporters of Piłsudski, who presents himself as something of a cosmopolitan liberal despite his military background, and those supporting Roman Dmowski, who is less tolerant of Poland’s religious and ethnic minorities. Some fear that Poland will descend into civil war, but the Poles manage to patch up their differences. The country has recently held parliamentary elections and Piłsudski has agreed to appoint Dmowski as representative to the Paris Conference, together with Paderewski, the newly appointed prime minister. Today Dmowski addresses the conference, arguing that both justice and pragmatism require the establishment of a large and powerful Poland. The Allies, particularly the French, are broadly sympathetic to the Poles, seeing Poland as vital for the containment of both Germany and Bolshevik Russia. But Dmowski rather overstates Poland’s case, arguing for a giant Poland that would swallow up all of Lithuania (as well as much of eastern Prussia). The Allies are concerned that Poland is getting ideas above its station, with the border clashes with Czechoslovakia over the town of Teschen particularly disconcerting. But for now they are not in a position to intervene decisively in eastern Europe, so the Poles are free to do what they will. The Paris Conference is looking at how to dispose of Germany’s colonial possessions, with the leaders of different countries calling for their share of the spoils. Prime Minister Botha and General Smuts have proposed that South Africa should have South West Africa, conquered by them in 1915. Billy Hughes of Australia claims New Guinea and nearby islands as being vital for his country’s future security. New Zealand’s Massey seeks formerly German Samoa for his country, affirming the high regard in which New Zealanders are held by the Samoans (who are in fact petitioning to be ruled by Britain or the United States or indeed any country other than New Zealand, whose maladministration of the islands has seen a fifth of their inhabitants die of influenza). And Japan’s Makino is looking for the German islands in the Pacific his country’s armed forces occupied in 1914, as well as Tsingtao and the surrounding Shantung peninsula (which disturbs the Americans, who are sympathetic to Chinese demands that the peninsula be returned to them). The French meanwhile are looking for Togoland and Cameroon (known to the Germans as Kamerun) and the British for German East Africa. In the old days victorious powers in wars were able to simply annex territories and possessions captured from their enemies, but President Wilson of the United States wishes to consign such vulgar ways to the dustbin of history. Instead of taking on conquered territories as new colonies, he is insisting that Germany’s former colonies are divided out among the Allies as mandates, with the mandated authorities charged with preparing the territories for self-government and independence. It is taken for granted that it will be some time before the native peoples are ready to rule themselves, but Wilson is insistent that the mandates are not to be thought of as simply additions to the victors’ empires. The Allied leaders may have other ideas, but for now they are willing to humour the American President. I am still playing catchup but think that I am about to reach a stage where key anniversaries are happening slower than I can write about them. Here are some interesting events that happened since my last catch-up post. 21/2/1919 Recently defeated at the polls, Bavaria’s minister-president Kurt Eisner is assassinated by a rightwing fanatic while on his way to present his resignation to parliament. 26/2/1919 Armenian representatives present their claims to the Paris Conference. Fearful of their Turkish neighbours, they seek the creation of Armenia as effectively a protectorate of the United States. 27/2/1919 Zionist leaders address the Paris Conference, proposing the establishment of a large Jewish homeland in Palestine. 2/3/1919 The Third International (better known as Comintern) is founded in Russia, to coordinate the activities of revolutionary socialist parties allied to Russia’s Bolsheviks. 3/3/1919 The Spartacists call a general strike in Berlin, where more disturbances break out. 6/3/1919 Freikorps paramilitary units smash the Spartacists again, driving them from central Berlin, also crushing the People’s Naval Division. 6/3/1919 Arthur Griffith, Constance Markievicz, William Cosgrave and other leading Sinn Féin members arrested last year in connection with a non-existent German plot are finally released. 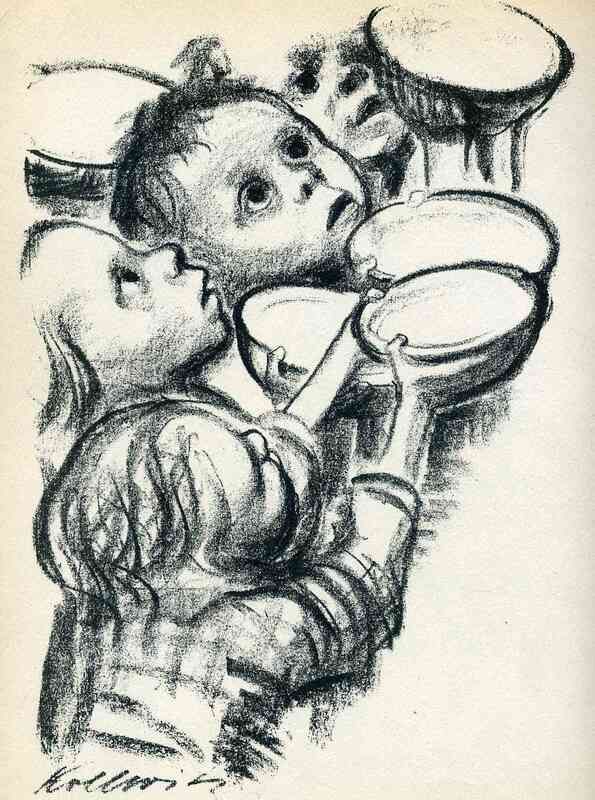 7/3/1919 The commander of Britain’s occupation forces in western Germany reports to Lloyd George on the shocking scenes of malnutrition being witnessed there and the distress this is causing his men. 9/3/1919 Egypt erupts after the British authorities responded to request by political leaders to attend the Paris Conference by having them arrested and deported. 9/3/1919 In response to far left unrest, Gustav Noske, Germany’s war minister, orders that armed malcontents be shot on sight.